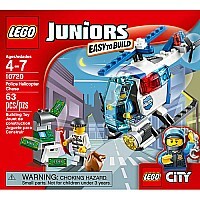 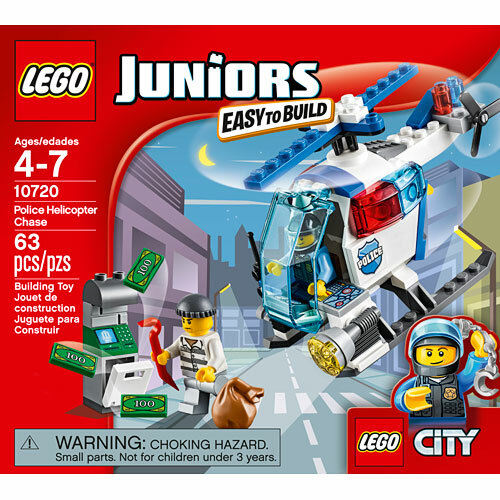 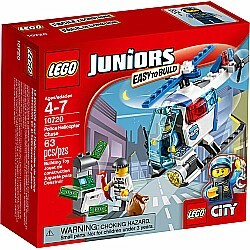 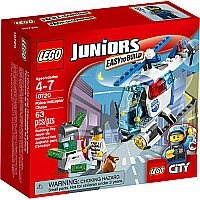 Keep watch over the city in the LEGO Juniors police helicopter! Spot the thief trying to break into the A and then fly down and catch him in the act. 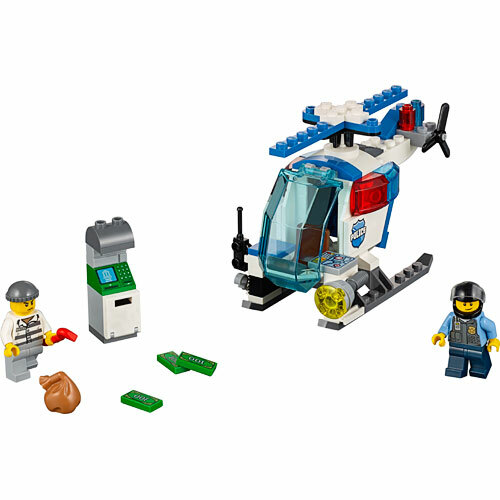 You can help the police protect and serve. 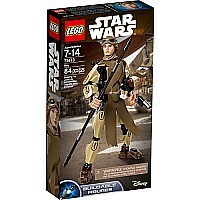 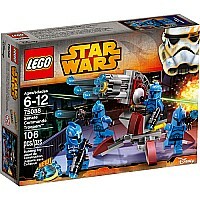 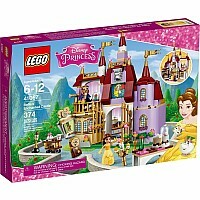 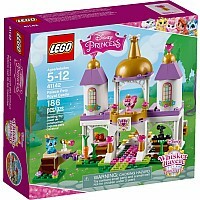 LEGO Juniors lets you have fun with a great building experience!